The car show is transformed into ‘Automobile Barcelona’ to include technological innovations. In the ‘Connected Hub’, the latest technologies in mobility and new business models will be presented. Stimulo, as a design and innovation agency, is interested in the conference cycles, with seventy representatives from companies all around the world. Luca de Meo (Seat), Andreu Veà (ambassador of the digital agenda of the CE in Spain) or Juan Ignacio Zoido (minister of the Interior) will be some of the voices that will be heard. To highlight the participation of TESLA, the brand of Elon Musk will have for the first time a space at the fair. About 300 square meters that will bring the future to the public as the company imagines. Along with Tesla, the traditional big brands: Seat, Toyota, Fiat, Ferrari, Mercedes Benz, Honda, Nissan, Renault, Mitsubishi … The list is around thirty. 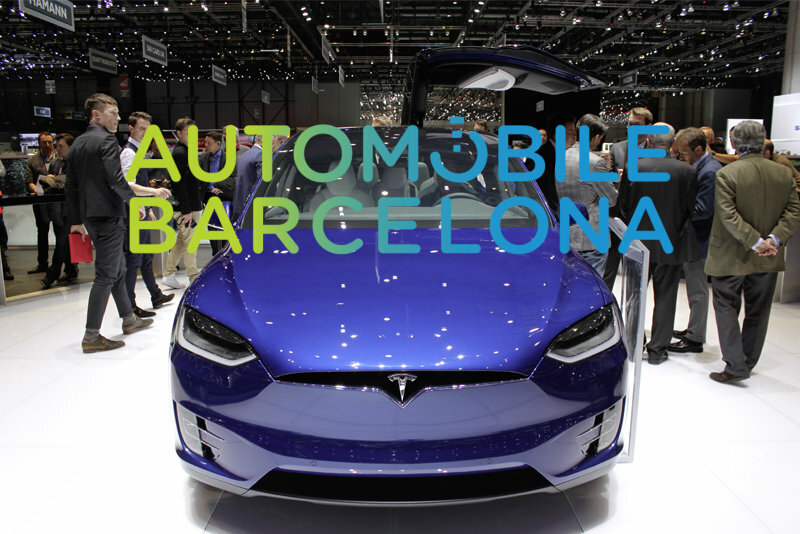 “It is offered much more than ever,” analyzed José Miguel García, director of Automobile Barcelona. Issues such as cybersecurity, property of the vehicle, approach to the Internet of Things … will be discussed. 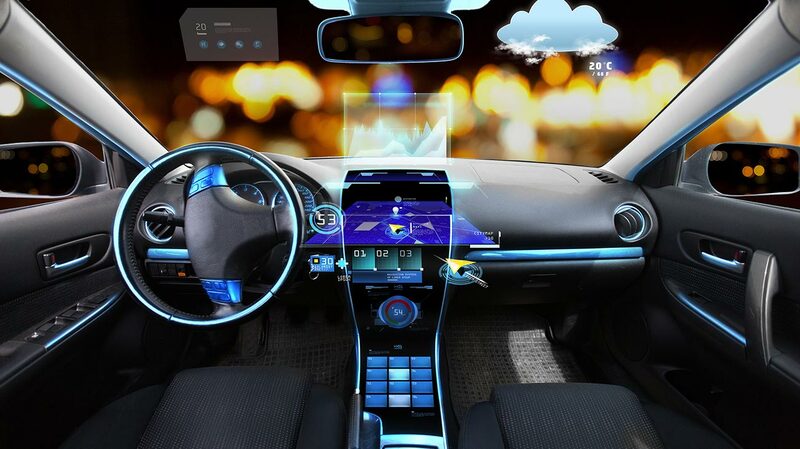 “This is the opportunity to know what will happen in three or four years in the connected vehicle,” said Ugo Valenti, director of the Connected Hub. What are the trends of the coming years?